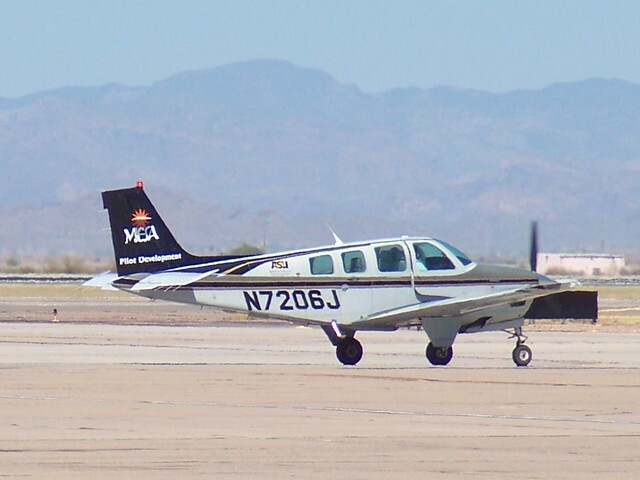 The V-tail design gained a reputation as the "forked-tail doctor killer", due to crashes by overconfident wealthy amateur pilots, fatal accidents, and inflight breakups. 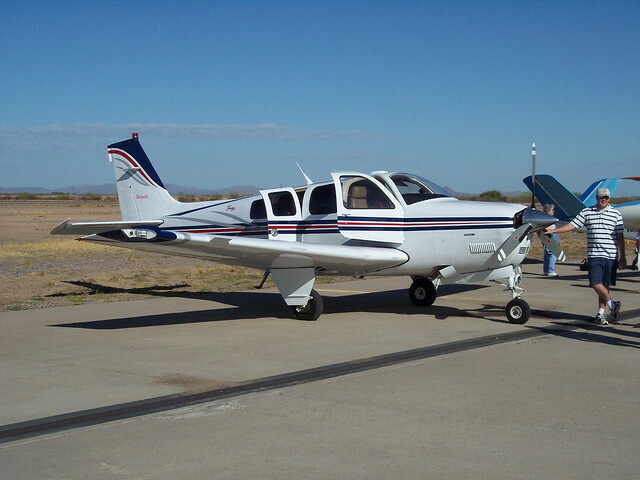 "Doctor killer" has sometimes been used to describe the conventional-tailed version, as well. 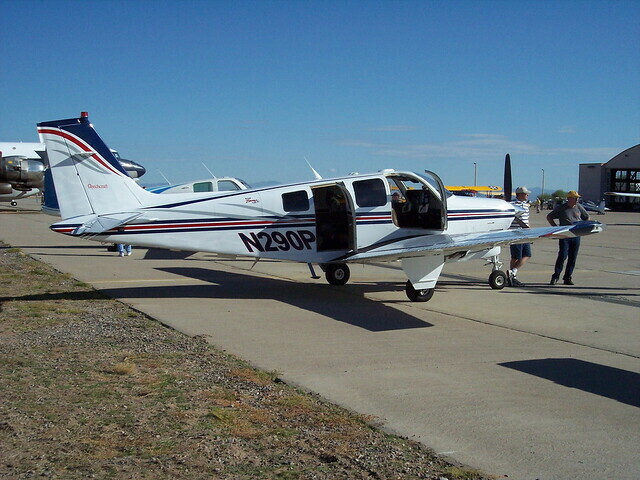 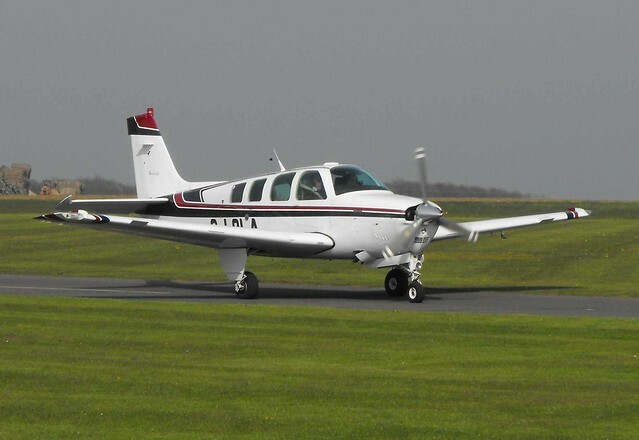 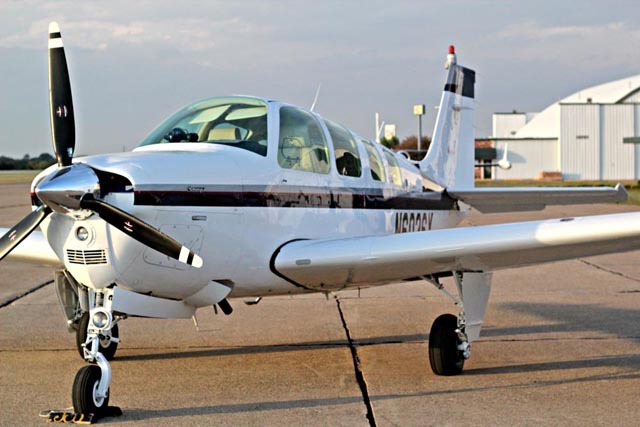 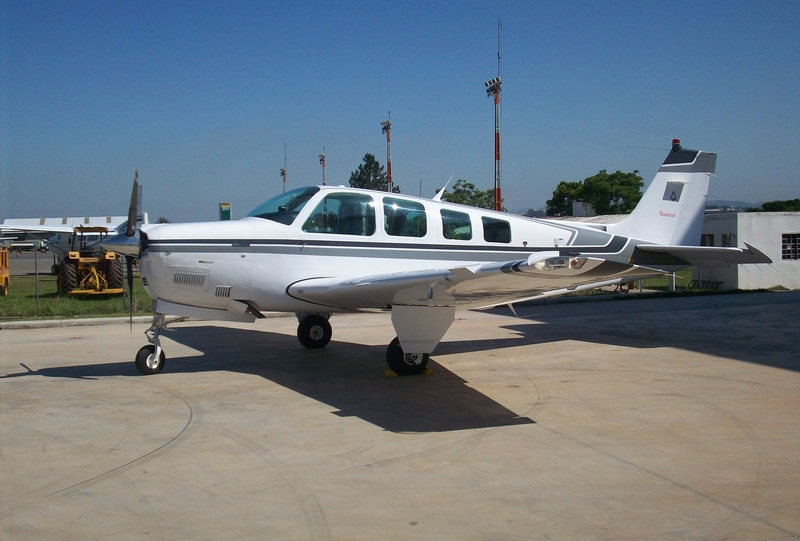 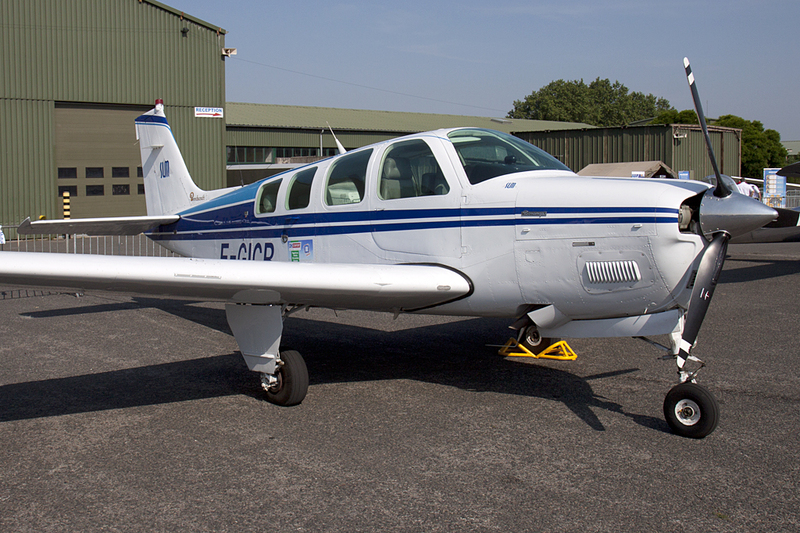 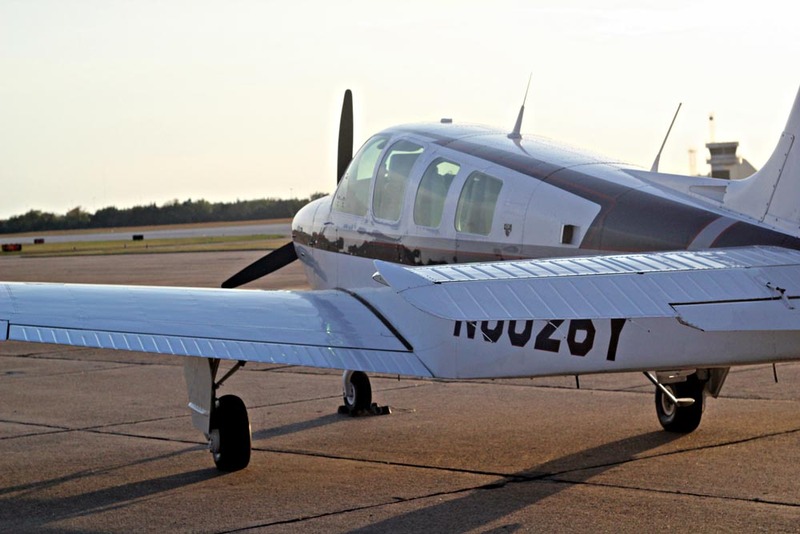 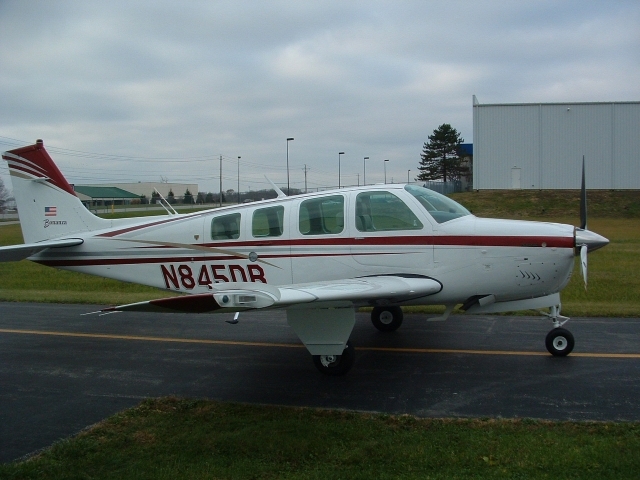 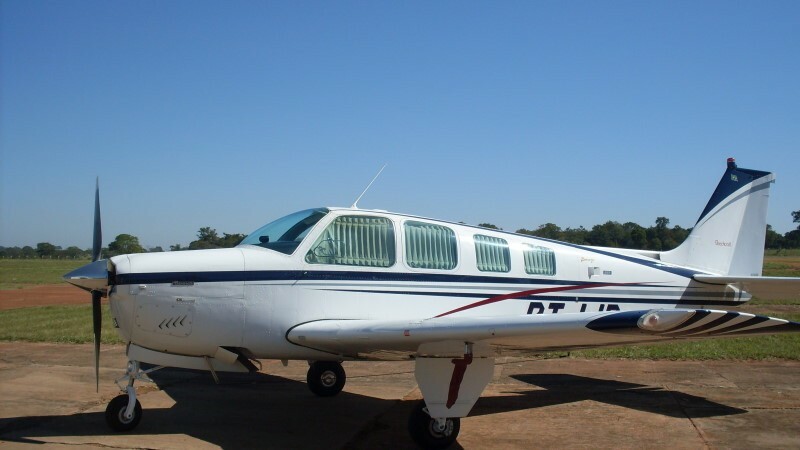 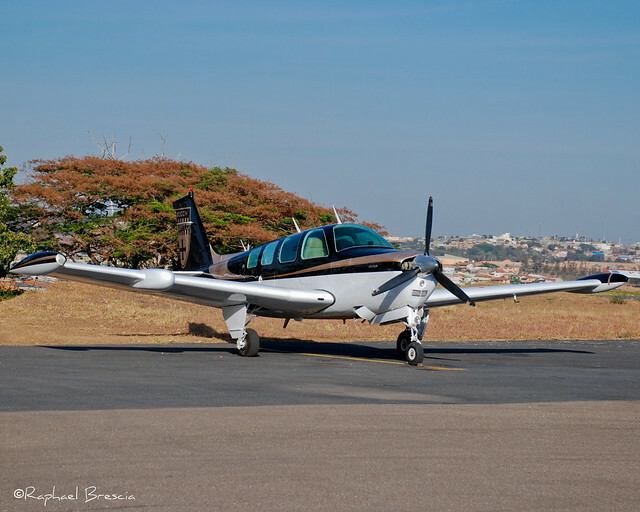 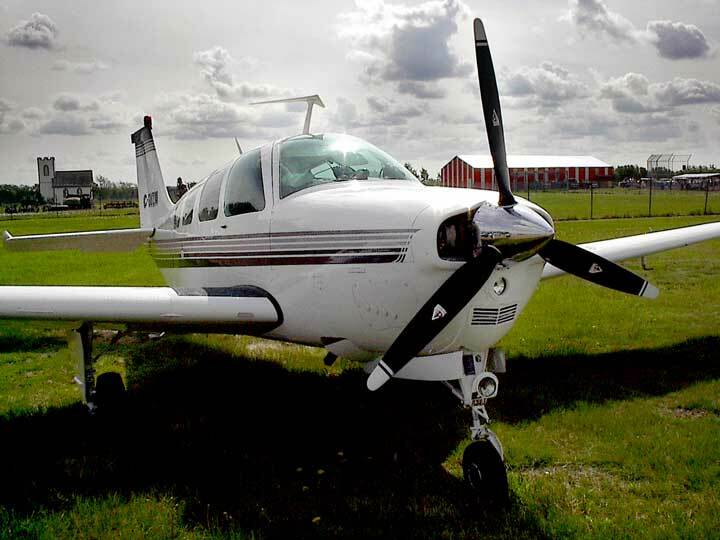 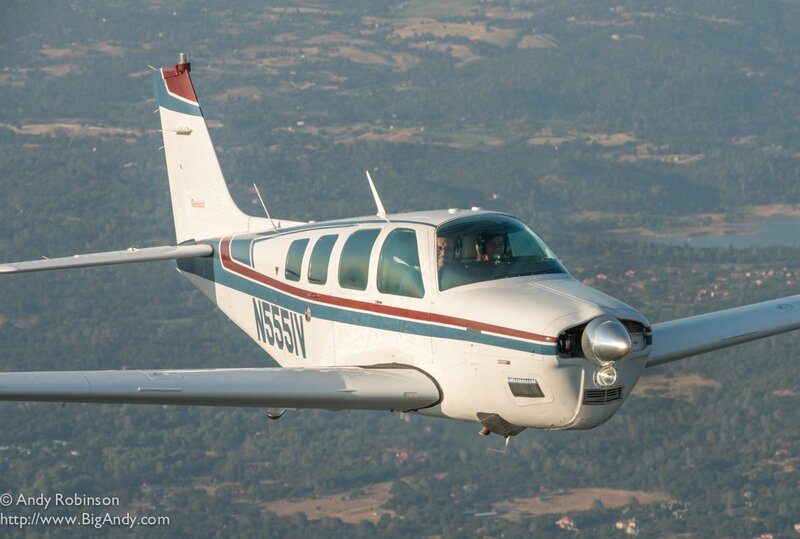 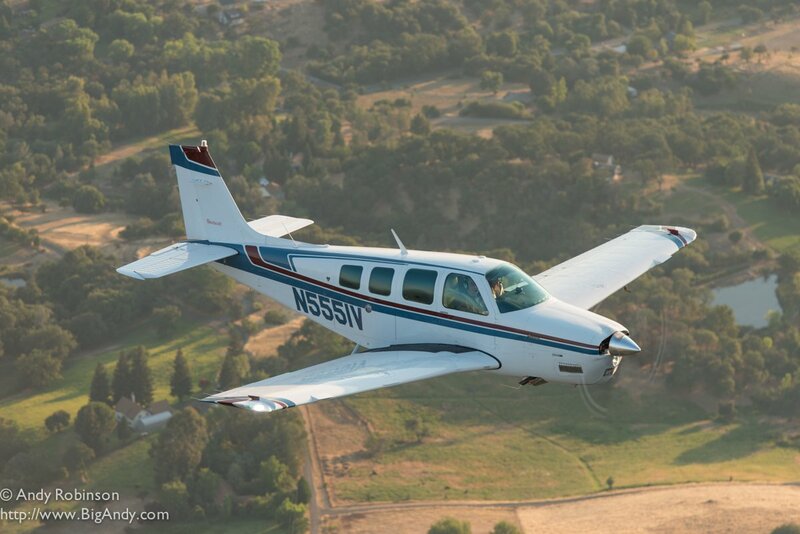 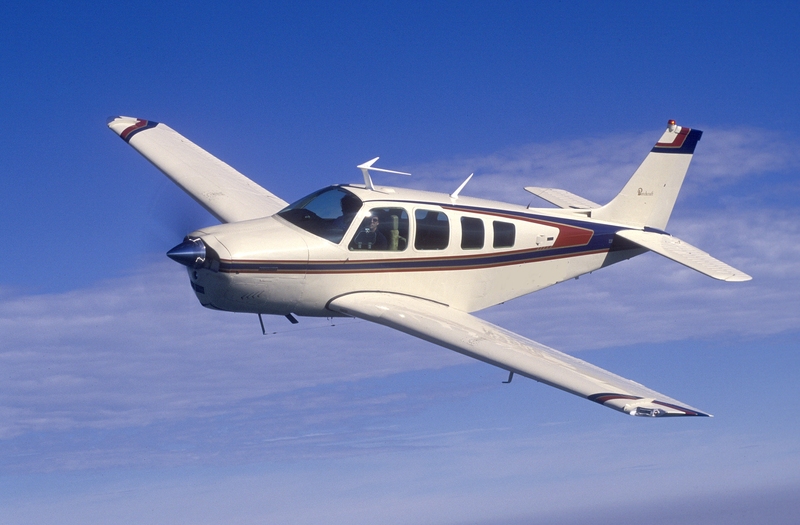 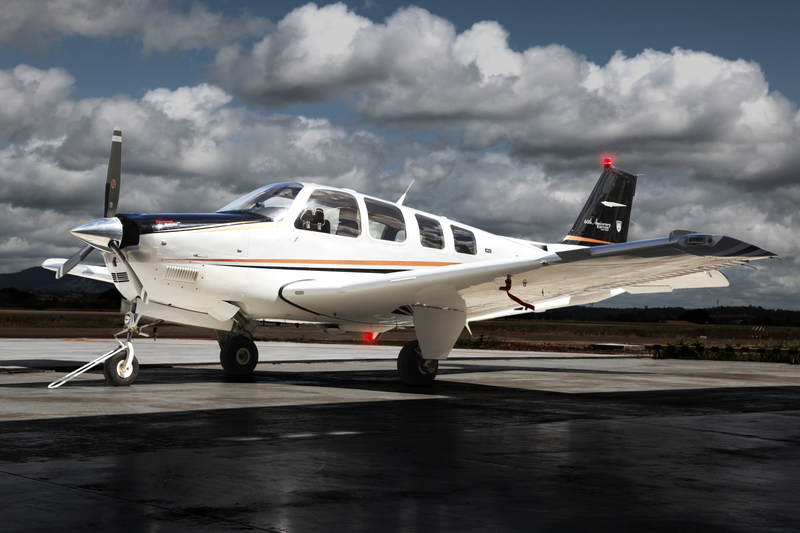 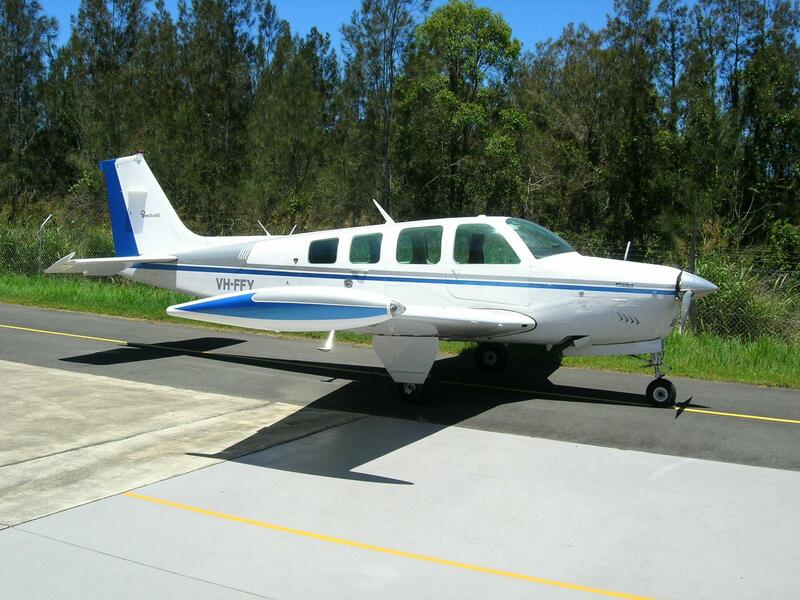 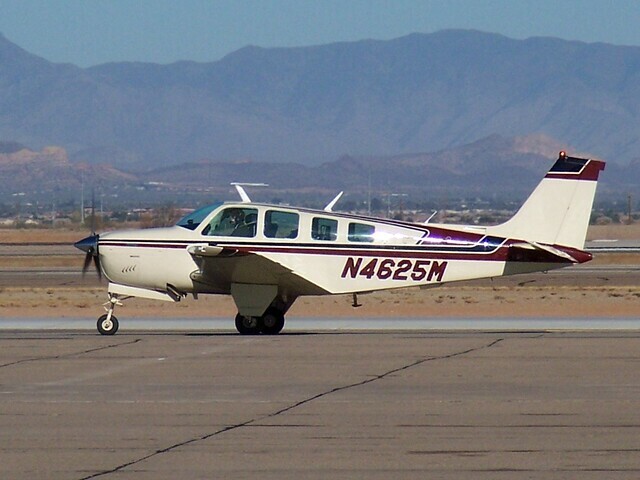 However, a detailed analysis by the Aircraft Owners and Pilots Association of accident records for common single-engine retractable-gear airplanes in the United States between 1982 and 1989 demonstrated that the Bonanza had a slightly lower accident rate than other types in the study. 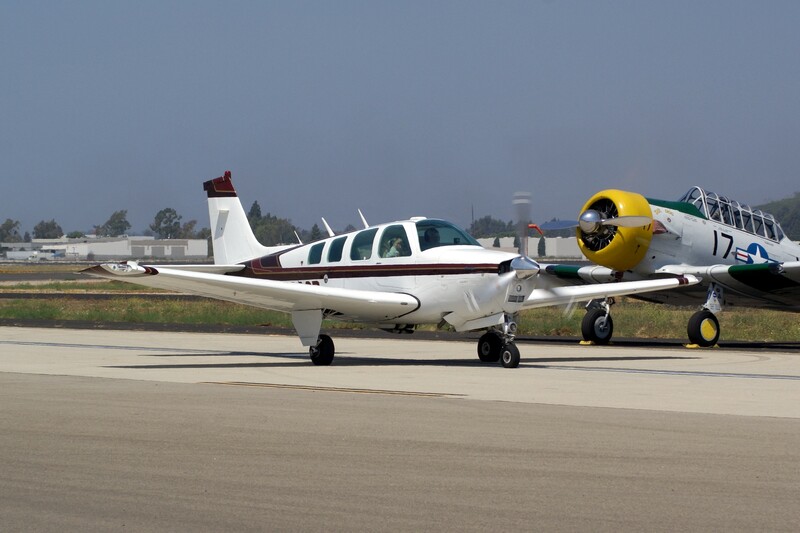 Pilot error was cited in 73% of V-tail crashes and 83% of conventional-tail crashes, with aircraft-related causes accounting for 15% and 11% of crashes respectively. 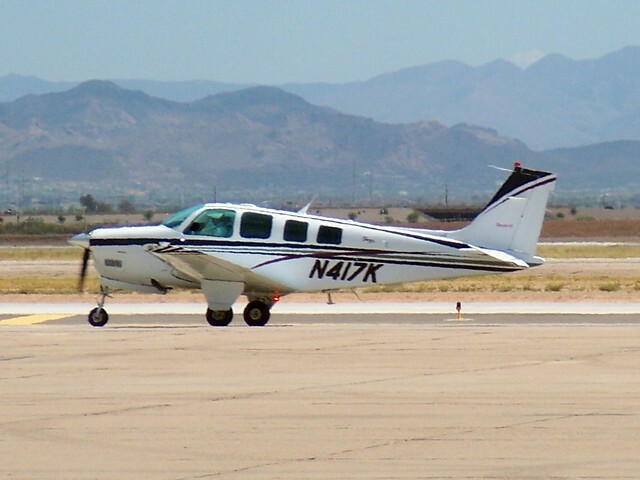 However, the study noted that the aircraft had an unusually high incidence of gear-up landings and inadvertent gear retractions on the ground, which were attributed to a non-standard gear-retraction switch on early models that is easily confused with the switch that operates the flaps. 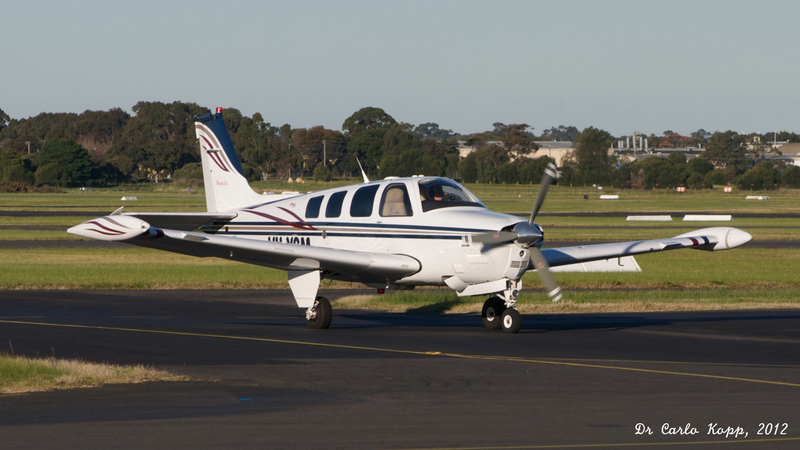 1984 and later models use a more distinctive relocated landing-gear switch, augmented by "squat switches" in the landing gear that prevent its operation while compressed by the aircraft's weight, and a throttle position switch that prevents gear retraction at low engine power settings.